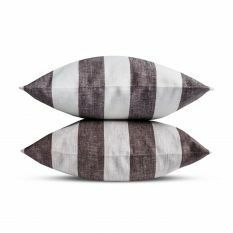 The science of sleep: how to sleep well? 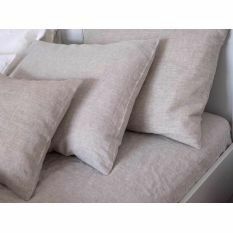 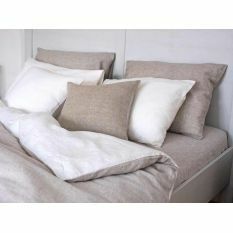 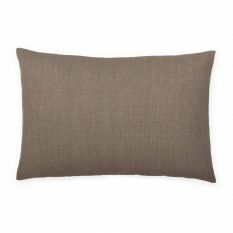 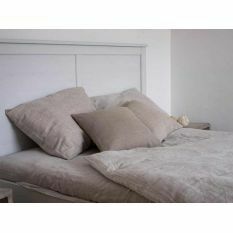 Softened or washed linen bedding: what to choose? 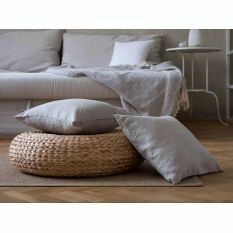 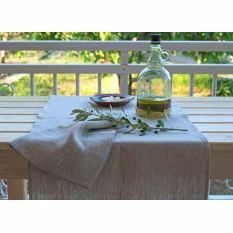 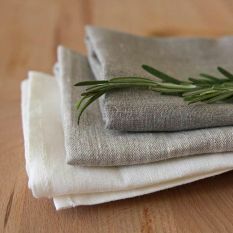 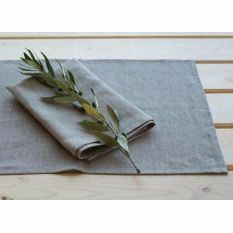 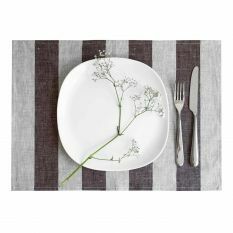 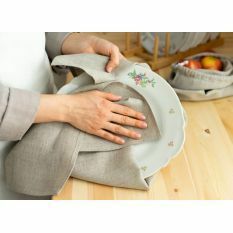 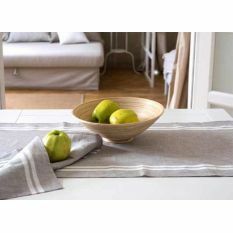 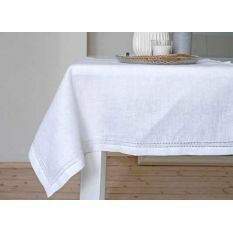 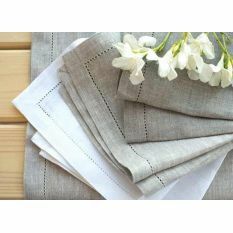 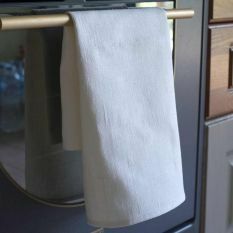 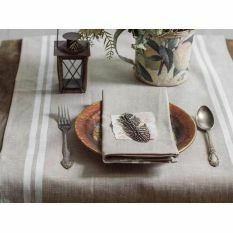 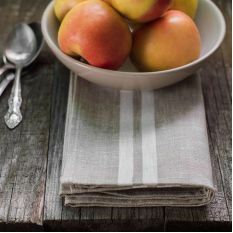 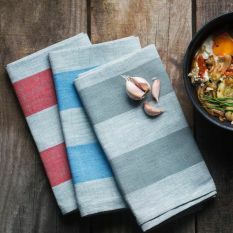 Types of linen: why choose 100% linen?